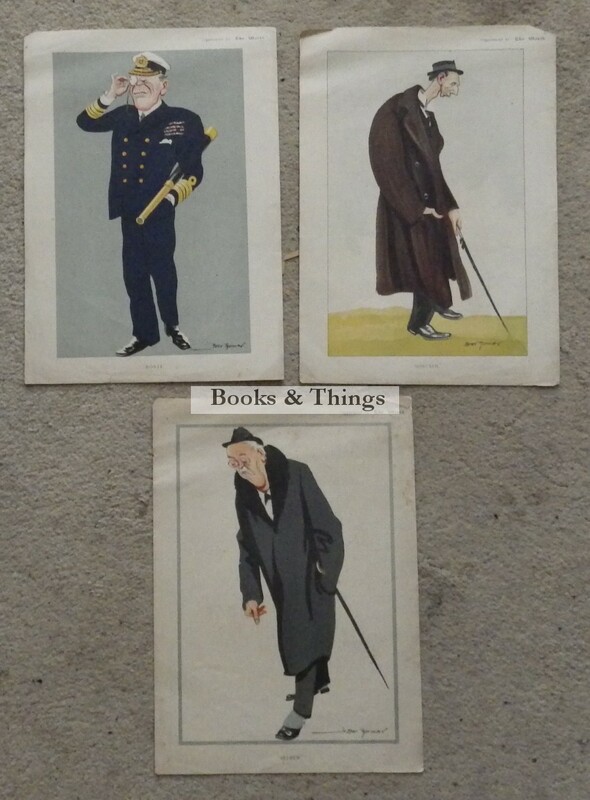 Bert Thomas: 3 prints for The World magazine c.1915. Arthur, Bob Cecil & Rosie. 32 x 23cms. Some light creases & a little staining to Arthur. Category: Miscellaneous. Tag: Bert Thomas print.